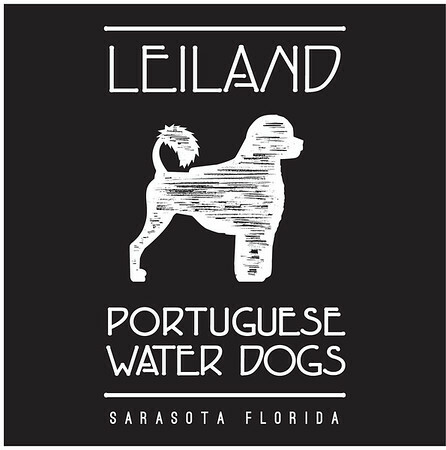 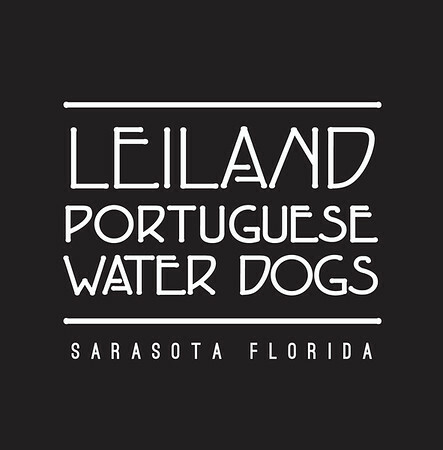 Nestled in the Myakka Highlands just east of lovely Sarasota, Florida, Leigh & Landon Stafford raise purebred Portuguese Water Dogs with a passionate dedication to health and breed standards.   We welcome you to explore and enjoy our site. 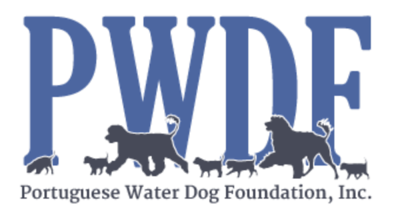 If you have any questions or would like additional information about Portuguese Water Dogs or our breeding program, please don't hesitate to be in contact!